The Astigmatism Remedy: Corrective Lens, LASIK Surgery or Eye Exercises? Astigmatism is a very common vision disorder, in fact many of us are born with it. 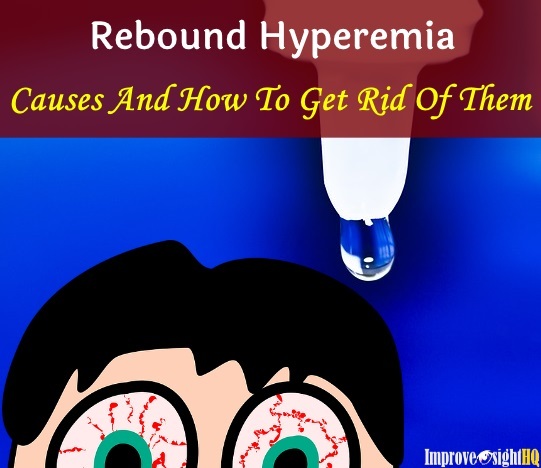 It has been reported that up to 80% of Americans and two-third of Singaporean has this vision disorder. However, not every case is severe enough to require treatment. 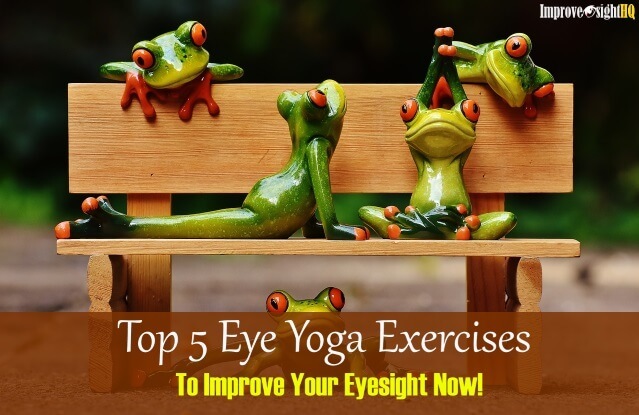 If yours required treatment, this article aims to help you understand this vision disorder, the conventional methods of correcting it, the dangers of these methods and how to improve your vision naturally, safely and cheaply. 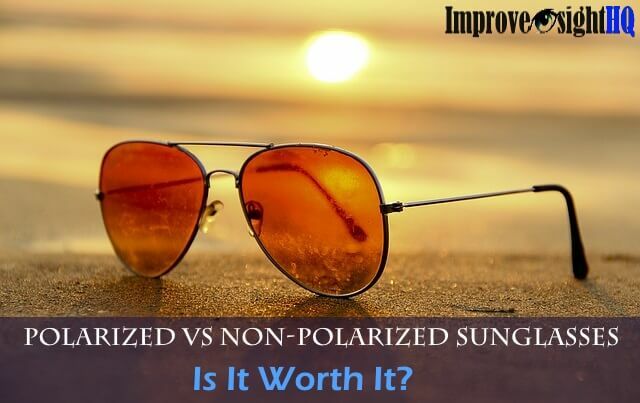 Similar to nearsightedness, farsightedness and presbyopia, it is a refractive error. If you are astigmatic like me, vision is distorted regardless of the distance. It is easy to experience eye strain, headache and fatigue when we try to focus or read due to the blurred images. We squint excessively in our daily life trying to clear up our vision. 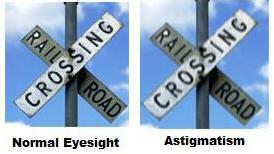 In many cases, an astigmatic person also has other visual problems such as nearsightedness or farsightedness. In fact, two-thirds of people with nearsightedness are also astigmatic. 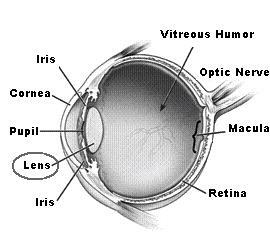 In a non astigmatic eye, the cornea is smooth, curved equally in all directions and shaped like a sphere. 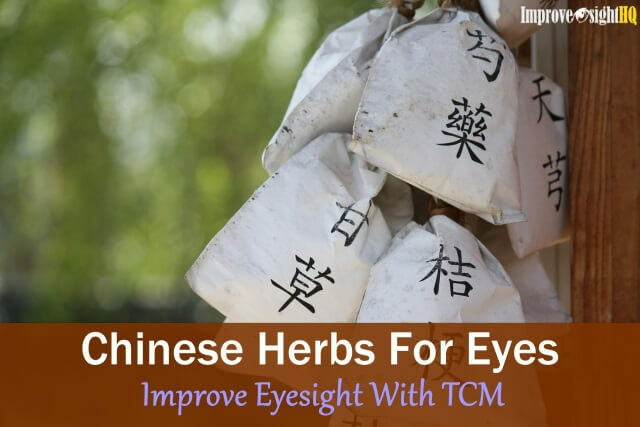 It greatly helps light enter into the eye as one direct light source. Thus, creating one focus point to process a clear and sharp image along with giving you. In regular astigmatism, this refractive error occurs when the cornea is irregular in shape. Instead of a sphere, it may shape like a rugby ball with one meridian being significantly more curved than the meridian perpendicular to it. As a result, the image appears distorted from any distance. 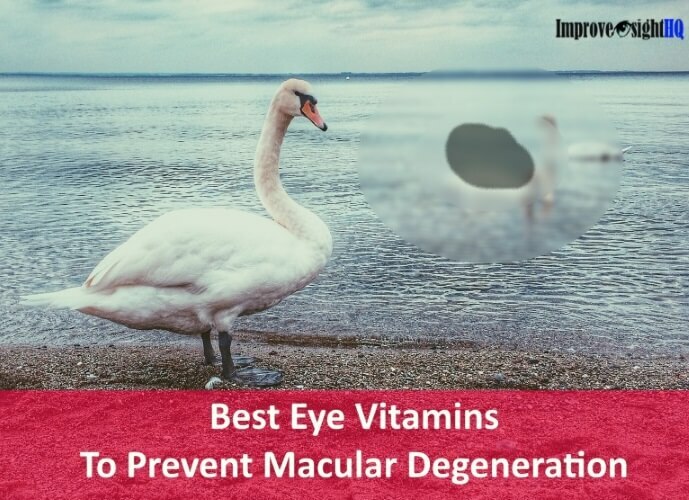 It can also be caused by uneven shape of the eyeball. The uneven tensions on the different extraocular muscles that surround the eyeball squeeze the eyeball unevenly, thus causing the eyeball to be out of shape. The unevenly shaped eyeball causes the light to dissipate and land on different focal points. Thus creating the distortion of vision. In irregular astigmatic eye, the cornea does not shaped like rugby ball. Instead it has many bumps and waves that may reflect light unevenly. It is often caused by eye injury or by degenerative diseases such as keratoconus, where the cornea gradually thins and changes to a more conical shape. The result of this misshapen cornea, is that the person sees a dot as many random lines instead. Some cases of regular astigmatism are caused by problems in the crystalline lens of the eye. They are known as lentricular astigmatism. Minor variations in the curvature of the lens can produce multiple focal points on the retina, resulting in blurred images. In these patients, the cornea is usually normal in shape. Currently, these are some ways which you can correct the problem. In each, I am going to go in depth with you to examine the pros and cons of each approach.